Sorry. 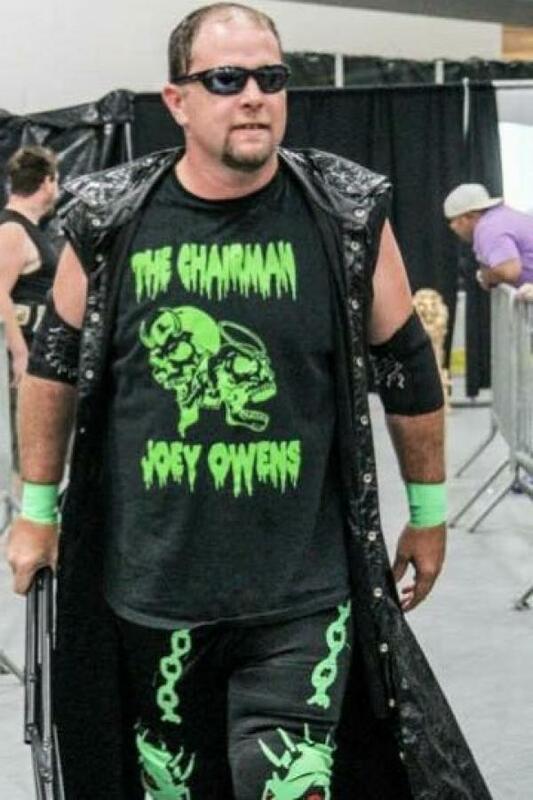 No title matches for Joey Owens yet. Oct 14th 2006 Darin Corbin & Ryan Cruz def. Hillbilly Jed & Indiana Kidd, Jr.
Jan 20th 2006 Chandler McClure def. Indiana Kidd, Jr.
Jan 21st 2005 Hillbilly Jed def. Indiana Kidd, Jr.
Dec 8th 2004 Corporal Robinson def. Indiana Kidd, Jr.